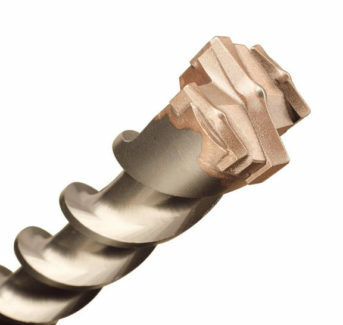 • 3 carbide tips with self-centering point. • Guarantee of perfect round and calibrated hole. • Avoid risk of blocking.